The origin of Parés Baltà goes back to the 18th century when their first vines were planted in 1790 on the estate that now surrounds the winery. While more than 200 years later a lot has changed, the respect for tradition and quality winemaking has remained of paramount importance to the Parés Baltà team. 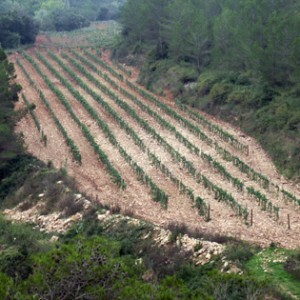 The most recent acquisition of the winery in 1978 by Mr. Joan Cusiné Hill, a native of the D.O. 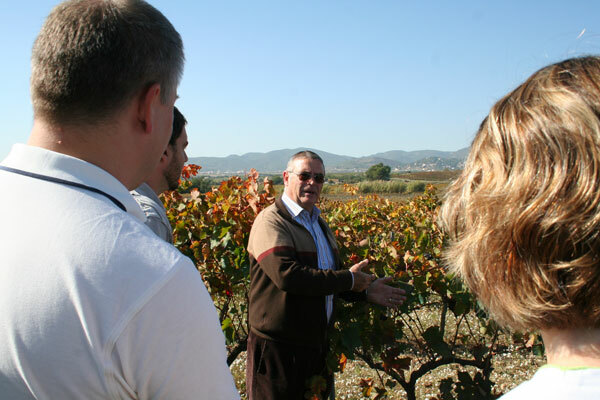 Penedés, and the addition of the exemplary vineyards named “La Torreta” and “Els Pujols,” mark the beginning of the Parés Baltà of today. Mr Hill was born into a family of vine growers and began helped his father cultivate their vineyards at the tender age of seven. Today, more than 80 years later, Mr. Hill can still be found working in his vineyards as his passion for winemaking and vine growing is still going strong. 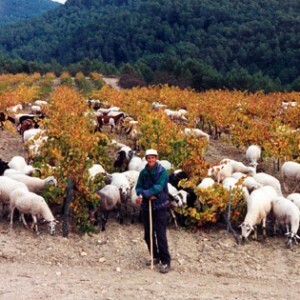 As winemaking within the Hill lineage is, and always has been, a family affair, the son of Mr. Hill, Joan Cusine Cusine started to manage Pares Balta in the eighties and released the family’s first still white wine, “Blanc de Pacs” which is still produced today. 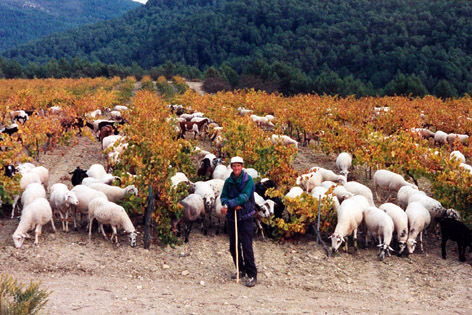 At the end of the eighties the first red wine from the company was produced, and since then the family has enthusiastically embraced anything that can raise the quality of the wines. 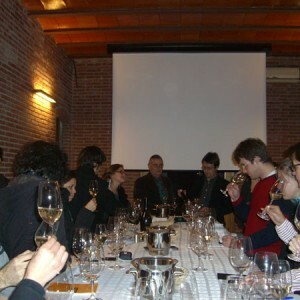 While the two senior family members continue to be active in the company, the management of the winery has been in the hands of the two grandsons, Joan and Josep Cusiné Carol since 2000. 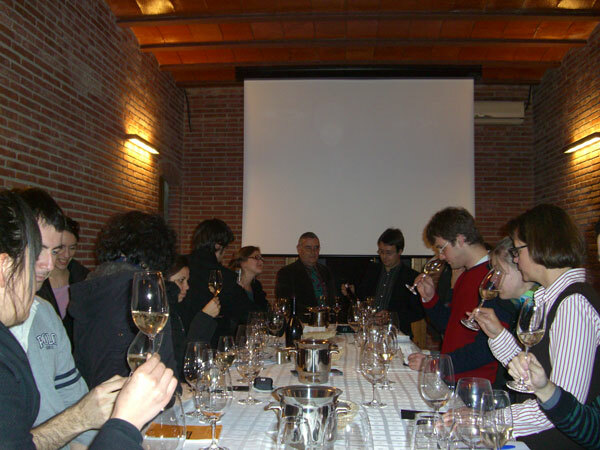 They have brought new and fresh ideas into the company, but also shown respect for its tradition and have maintained the winery’s heritage. The wives of Joan and Josep, Maria Elena Jimenez and Marta Casas are the winemakers and oenologists of all wines produced at Parés Baltà today and their feminine touch has helped Parés Baltà garner many awards for their wines throughout the world. 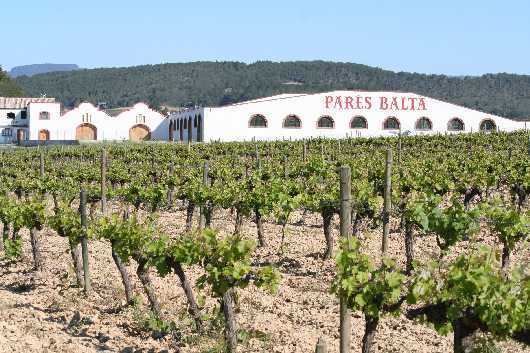 Today, Parés Baltà produces a wide range of high quality wines and cavas, the majority of which are organic and only made in very small amounts. 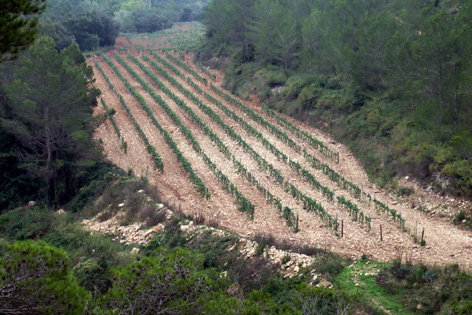 The family’s dedication to quality, respect for the environment and for the winemaking heritage of the D.O. 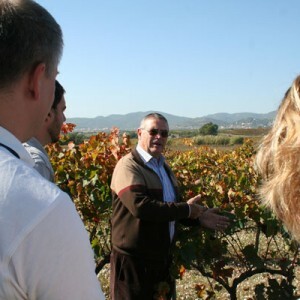 Penedes, is why we would love to take you on a visit of their property. Located only 45 minutes south of the city of Barcelona, a tour of Parés Baltà is the perfect way to unwind in the beautiful Catalonian countryside.